Welcome to the first installment of our 10-week podcast series, Dads Playbook featuring NFL quarterback, Mark Brunell. 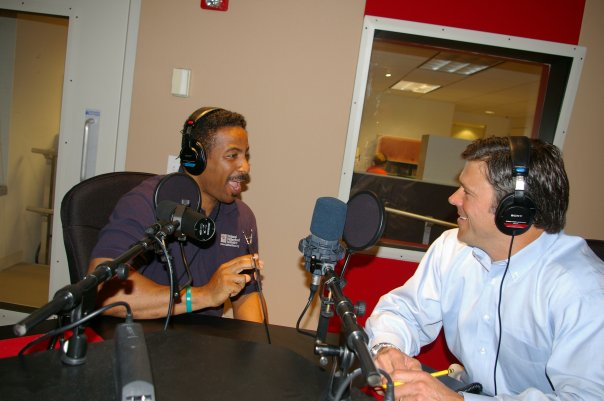 This week, NFI president Roland C. Warren sits down with Mark to talk about the challenge of balancing work and family. You can imagine that being a professional athlete makes it even harder to be an involved dad year round. But Mark has some great advice to get you started on achieving balance. Click here to download the podcast on Marks game plan for being an All-Star Dad when it comes to work-family balance.